1) Download BrowZine: From your Android, iOS or Kindle Fire device, visit the Apple App Store, Google Play Store or Amazon App Store. 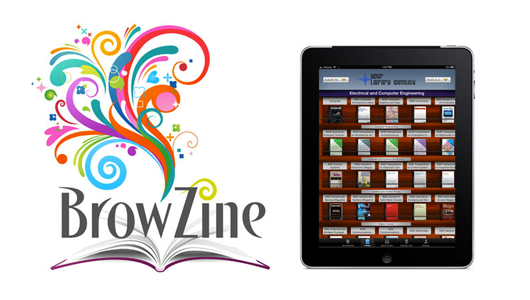 Search for “BrowZine” and download the app to your device. 2) Access BrowZine: Open the app and a list of libraries will appear, please select Barwon Health Library Enter your credentials, these will be the same used for remote access. 3) Start browsing! Use the Subject dropdown menu to browse by subject categories or our Titles A-Z to find a specific title by name.